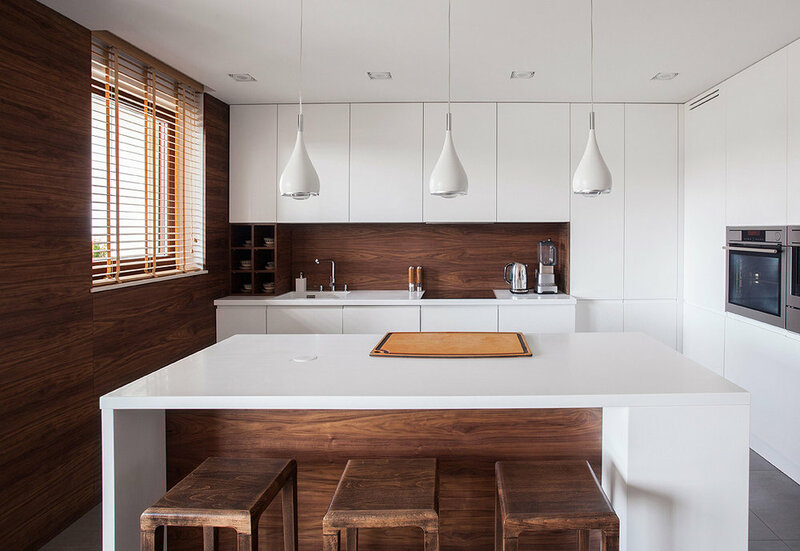 Our experienced team will guide you from selecting your worktop, choosing the correct configuration, right through to the final fitting and installation. All of our Granite, Quartz, Wood and Mistral worktops come with a 10, 15 or 20 year guarantee, giving you further peace of mind. Our team can install worktops throughout the UK, including London, Surrey, Leeds and Bristol, plus Scotland and Wales. 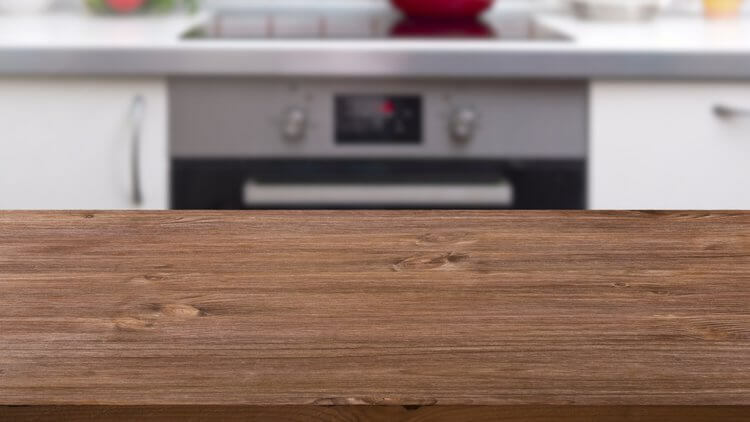 Your new worktop. Any size, any material, any configuration. Formed over million of years the granite worktops we supply have rich diverse patterns which create unique worktops with quality and style. Our granite worktops add a sophisticated finishing touch to your kitchen, a look that lasts forever. Quartz worktops are practical, durable and attractive. Cambridge Worktops have a huge range of colours available from all the leading Quartz manufacturers. 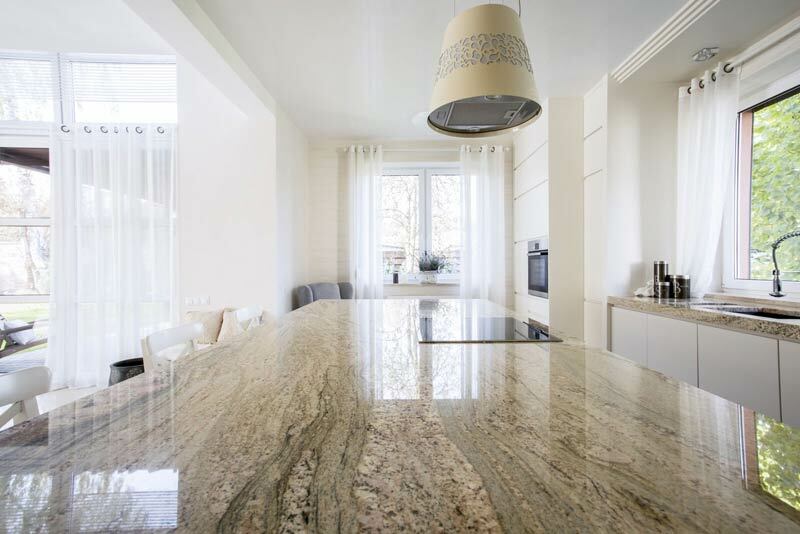 We can guarantee a worktop which suits your kitchen design & decor. Beautiful solid surface worktops combine the practicality and creative freedom of acrylic-based solid surface material with breathtaking looks that are inspired by the beauty of natural quartz and stone.